I keep seeing articles on French Pharmacie products pop up on the blogosphere thanks to Lisa Eldridge ( makeup wunderkind) and Gwyneth Paltrow (deity). I decided to check out a few products myself to see if they were worth all the excitement. The general idea is if you happen to be in Paris for work or your next acting gig to stop in the local phamacie so you can stock up on all of these wonderful and reasonably priced products. Why didn’t I think of doing this when I was in Paris?$#@*!!! I did make a pilgrimage to mothership Sephora for makeup but I was a little too unsure of my french to interpret the skincare labels. Where were Lisa and Gwyneth then? I could have gone fully armed with a whole battery of recommended products to try out! So, as I have no plans to visit Paris in the near future (sad face) I bought my products on online. 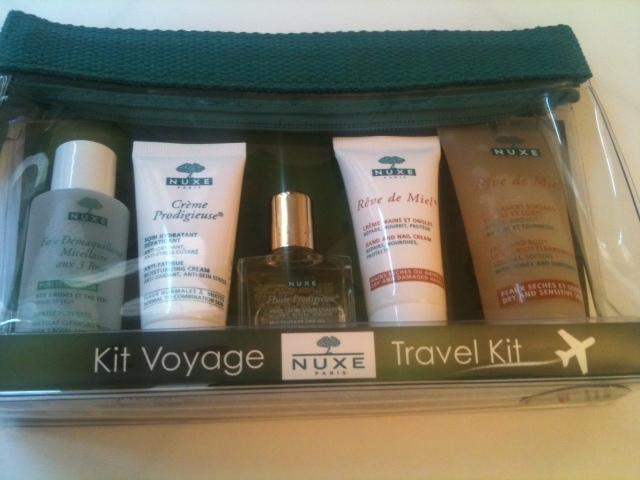 I got my Nuxe Huille travel kit through eBay. I really wanted to try the multi usage oil the most but was excited to try the rest of this line as well as everything received good reviews. Dry oils absorb quickly in the skin and do not stay on the surface and get all over your clothes. Prodigieuse Multi-Usage Dry Oil Spray was well-regarded by my pal Gwyneth and all the other online reviews I read. I liked the consistency of this dry oil quite a bit. I put this on my arms and legs and thought it gave my skin a lovely glow without being too heavy or greasy looking. 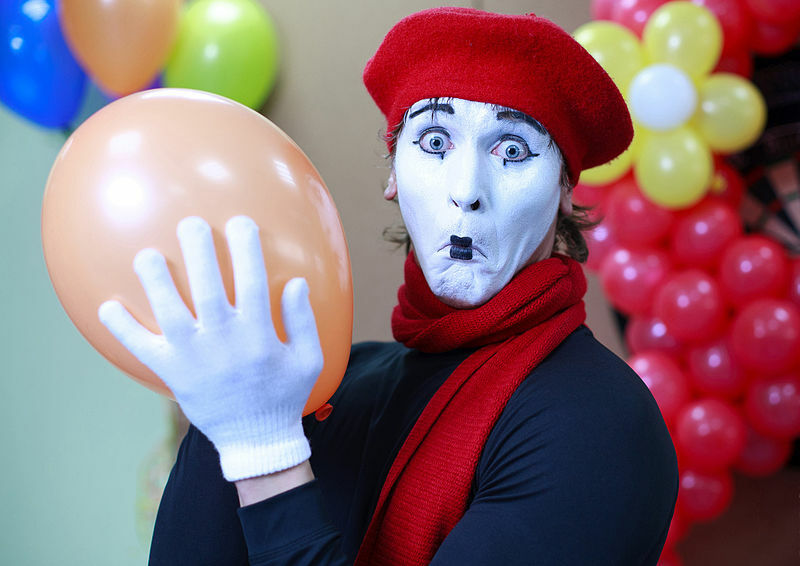 You are also able to put it on your hair and face as well, but I did not try that. The herbal/flowery scent was so familiar to me that after a few minutes I pulled out an old bottle of “Skin So Soft” that I keep on hand for mosquito emergencies and quickly confirmed that it was a very similar scent. 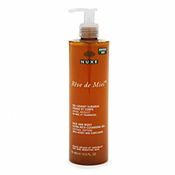 I wonder if Nuxe Huile will ward off mosquitos as well? This product smells absolutely delicious – like flowers and honey. It’s also a great moistuizing bodywash that lathers very nicely. I usually like to use separate products on my body and face since my face can be kind of bratty sometimes. But, in a fit of laziness I used this as a face wash and it worked great and did not strip my skin or irritate it any way. It even did a great job of removing eye makeup without stinging my eyes (the true test of a good facewash in my humble opinion). I also tried the makeup remover, hand moisturizer and face moisturizer. None of them were bad, but none of them knocked my sock off either… they go on the meh and a shoulder shrug list. So in the end this venture was kind of a bust. I did not discover anything that I could not live without but maybe that is for the best. The last thing I need is an addiction to french skincare lines. The best thing I found was the face and bodywash and the next time I’m in Paris I plan on stocking up and seeing what other fun things there are to discover.